One of the most significant computing trends is cloud-based solutions. Increasingly, organizations are moving to the cloud and utilities are following. But do cloud-based systems increase utilities’ exposure? Smart meter rollouts, large-scale sensor deployments, and increasing use of connected devices mark the digital transformation of the utility industry. As the number of connected devices increases, so does the amount of data utilities need to process, analyze, and store. Gartner predicts there will be 26 billion connected devices in the IoT network by 2020. According Forbes, the total volume of data generated by IoT will reach 600 ZB per year by 2020. To illustrate, oil and gas giant BP is in about to connect 650 of its oil wells – each of them capable of generating near half a million data points every 15 seconds. Overwhelmed by the deluge of data, organizations across all industries are turning to the cloud – a compelling ICT infrastructure that can be used to process large amounts of data simultaneously and store them. According to Gartner, by 2020, a no-cloud policy will be as rare as no-internet policy is today. Briefly explained, the cloud is a scalable service that allows you to store, process, and collect data from the Internet. It’s a catch-all phrase for everything from data processing and data storage to software on servers available from external server parks connected to the Internet. Cloud-based solutions use a network of remote servers instead of a local server or personal computer to store, manage, and process data. The benefits of moving to the cloud are many. It enables building scalable services in terms of bandwidth, storage capacity, and processing power. Secondly, the cloud provides users with universal access to their data and services regardless of locality. Additionally, cloud-based solutions bear the promise of significant cost reductions, as users pay only for the processing power and storage capacity needed. Although the utility sector has been slower to adopt cloud-based solutions, a 2016 report by Navigant Research shows they’re not far behind. According to Oracle, 97 percent of US utilities use cloud-based applications already or plan to in the near future. For utilities specifically, which operate in an increasingly changing market and a market now generating massive data that must be processed and analyzed to create value, cloud-based solutions empower utilities to quickly adapt and exploit the many emerging opportunities. According to an Oracle survey, privacy and security clocked in as utility executives’ number one cloud-based solution concern. Given that in 2012, Dropbox suffered a severe breach when hackers tapped into more than 68 million user accounts and sold stolen credentials on the dark web marketplace, it’s a very genuine concern. In 2013, one billion Yahoo user accounts were compromised in one of history’s largest data breaches. In 2016, the National Electoral Institute of Mexico became the victim of a breach that compromised over 93 million voter registration records due to storing data on an insecure, illegally hosted cloud server. Cloud solutions that fail to implement strict security standards are expose to attacks that can compromise critical infrastructure and SCADA data. For utilities, unauthorized access to data could severely impact customers, companies, and governments alike. 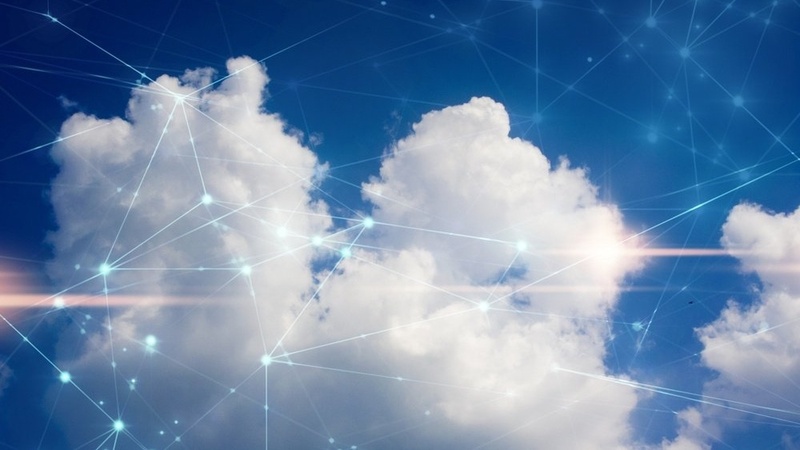 Gartner, demonstrates that through 2020, public cloud infrastructure as a service (IaaS) will suffer at least 60 percent fewer incidents than those in traditional data centers. And by the end of this year, the 60 percent of enterprises that implement appropriate cloud visibility and control tools will experience one-third fewer security failures. 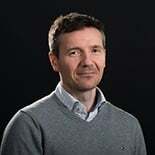 In an interview with CNBC, Philippe Very, professor of strategic management and head of faculty at EDHEC Business School, suggests that cloud computing can be safer for a company than investing in cybersecurity on their own. As he points out, cloud computing providers have good internal practices, high security around their core business, and can use this knowledge in cloud computing. Microsoft, for instance, invests over $1 billion a year on cybersecurity and, among other things, provides customers with a tool to monitor software running on their public cloud, show potential vulnerabilities and recommend solutions. Just as reputable banks at better equipped to safeguard cash than you, reputable cloud companies are better equipped to safeguard data than a utility. Microsoft’s Operations Management Suite, for instance, is a collection of cloud-based management services. Deriving insights from trillions of signals from billions of sources from dozens of regions throughout the world helps Microsoft protect endpoints, detect attacks, and accelerate response. For utilities, this means better tracking of threat actors currently in their network, malicious software identification, and alerting systems for active network cyber defense. The cloud isn’t more vulnerable than your in-house data system; it’s more secure. As long as you invest in cloud-based systems from reputable suppliers with renowned cybersecurity measures, you can harvest the cloud’s efficiency advantages for your operations, while better protecting your data.